KILLCODE - bios, videos, news, reviews, and more. KILLCODE is a five piece band based in New York City. Their unique sound is a product of their diverse influences and has been described as "Southern infused Rock/ Metal with modern vocals." KILLCODE’s songs are hooky super charged sing along Anthems with BIG Guitars and Driving Rhythms. Forming in 2008, vocalist Tom Morrissey and guitarist Chas laid the foundation with a couple of songs they recorded at Chas' home studio. 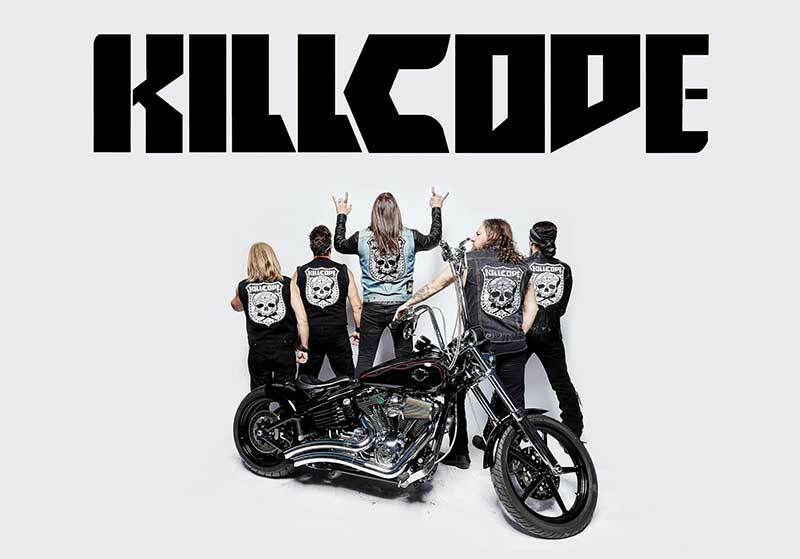 After recruiting long time musical companion Erric Bonesmith on bass guitar, KILLCODE found its form with the addition of Pat Harrington on guitar and Rob Noxious on the drums. To date, band has released 'To Die For' (a six song EP released at the end of 2008), and a second six song EP, 'Taking it All', which was released in 2010. Both EPs charted well nationally and gained the band critical acclaim worldwide. The song "Breaking Away," off of 'Taking It All', was featured in the inspirational documentary, 'DRESSED', directed by David Swajeski and starring fashion designer Nari Manivong and "6am Again", which appears on both their debut EP, "To Die For" and the self titled full length album, has been featured on The Howard Stern Show on Sirius. 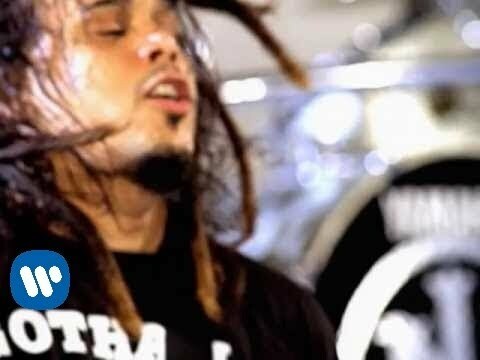 In 2012, they entered the studio once again with Juno nominated producer Stacy O'Dell (who produced both prior EPs) to record the full length, twelve song self-titled effort, 'KILLCODE'. The Album charted in the #2 position for the week of 8/18/12 on BILLBOARD Mid-Atlantic Heatseekers Charts. CME records recently re-released the album via Mega force/Sony Red with two bonus tracks, which will extend the bands reach even further. In December of 2013, KILLCODE parted ways with Pat Harrington and welcomed DC Gonzalez on guitar. DC, known as lead guitarist for the rock band PANZIE, has proven to more than just fit in... his style complements what KILLCODE already had going on and it has reinvigorated the band as they head into the studio now in spring 2014, with producer Joey Zampella (best known as guitarist for legendary bands Life of Agony, Carnivore, and Stereomud). The band has enjoyed an ever growing fan base both nationally and internationally, they continue to headline and sell out prominent marquee venues including New York City's Irving Plaza, Gramercy Theater and Bowery Ballroom as well as tremendously successful support gigs at Roseland Ballroom and Best Buy Theater. Their Tristate area success was complimented by successful show at Dunkin Donuts Arena in New Hampshire, Gillette Stadium in Massachusetts and The Viper Room in Los Angeles. 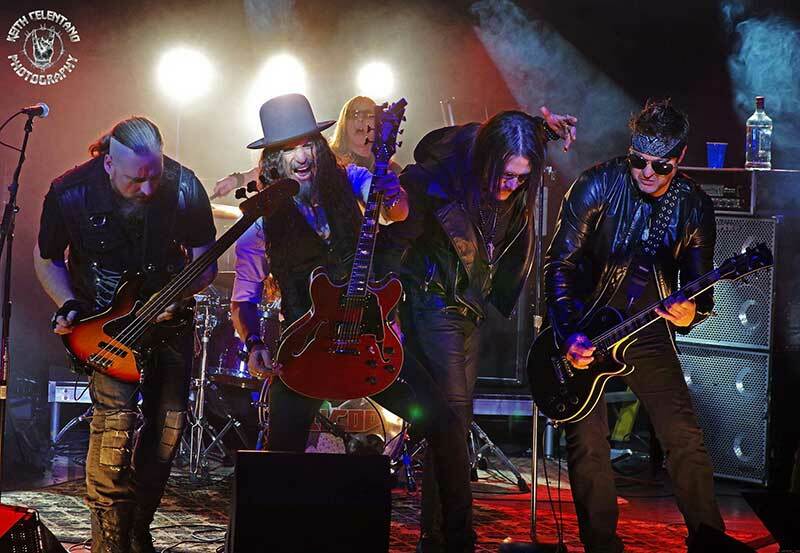 In October 2014, KILLCODE partnered with Rive Video Promotions to release the video for their song, "The Wrong Side" which was filmed all over New York State and was directed by David Swajeski and Produced by Maryanne Grisz. KILLCODE's future is bright and they are doing a great job of carrying the torch for the new generation. They aren't showing any signs of slowing down and are ready and able to take their rightful place alongside the biggest rock acts out there.